Don’t worry, this is a common problem. 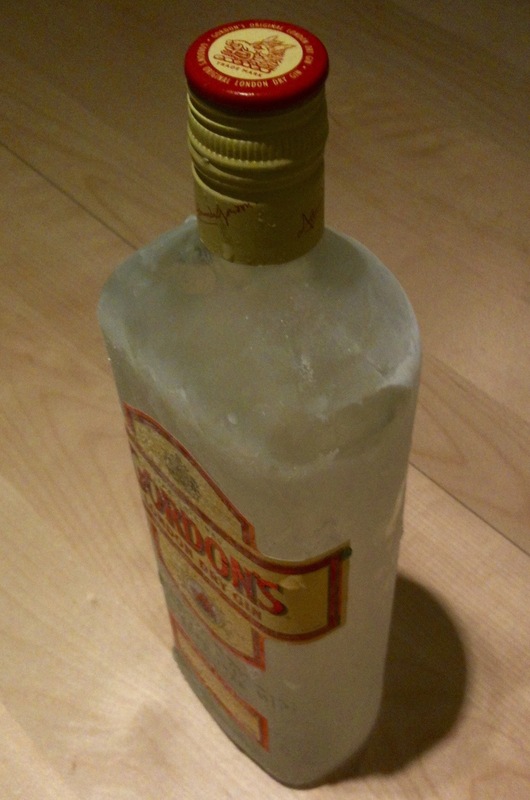 Is the gin cold enough? 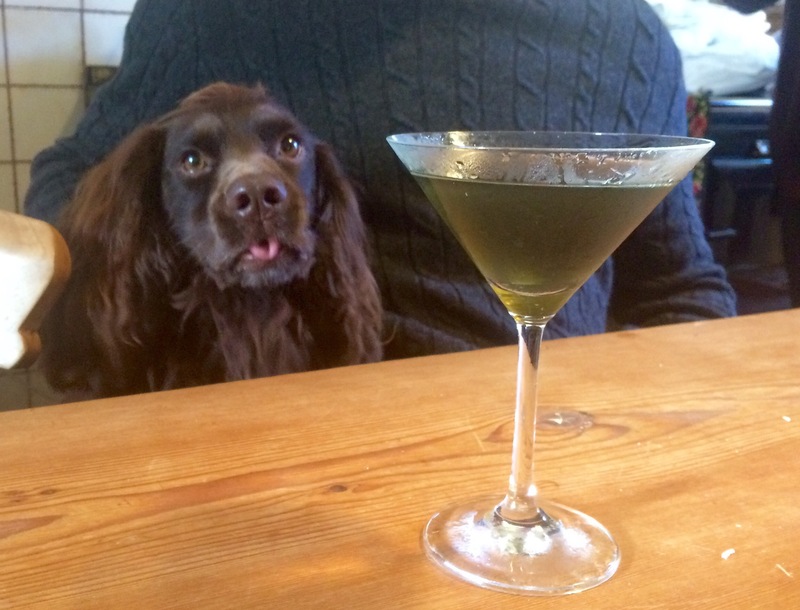 Temperature is absolutely vital when making a martini. 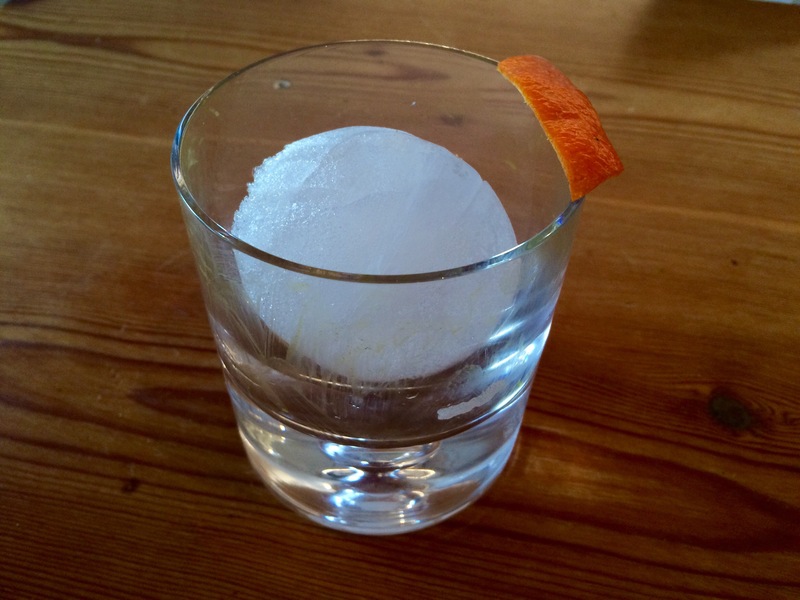 Ideally the gin should be stored in the freezer for at least 8 hours prior to use. I keep it there all the time. I keep the glasses in there too. 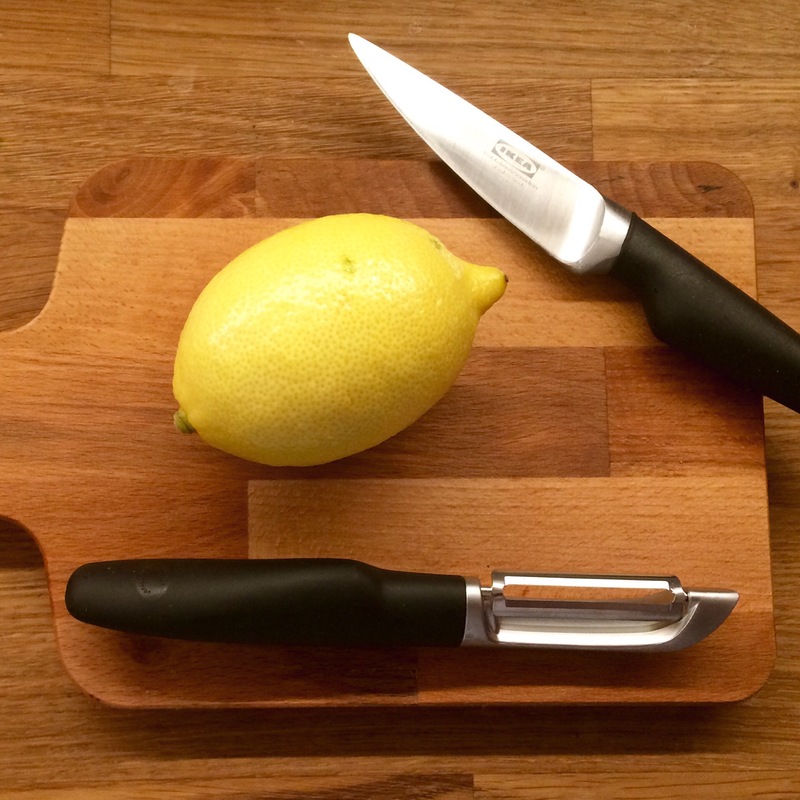 Have you squeezed lemon peel into the glass? This isn’t just a gimmick. The fresh flavour helps cut through the alcohol. 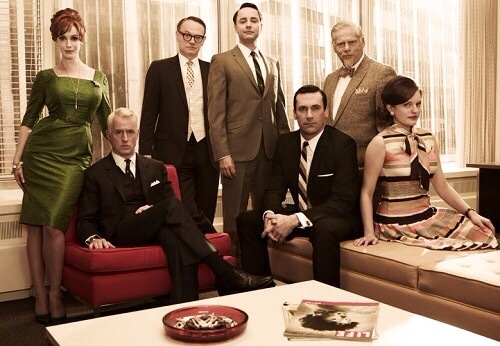 Try a dirty martini. 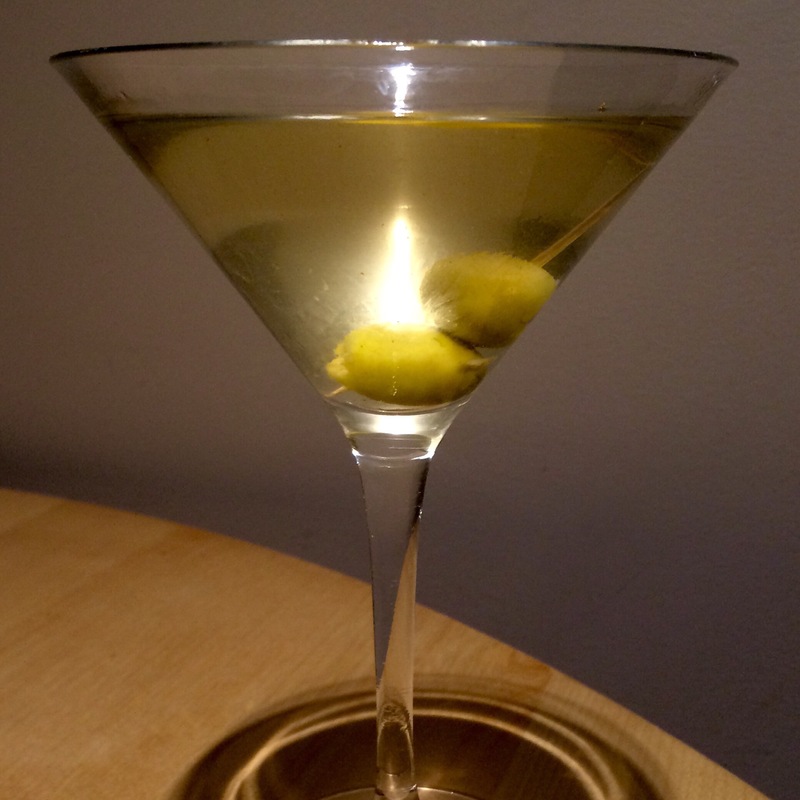 This is a simple classic martini with olive brine added to taste. 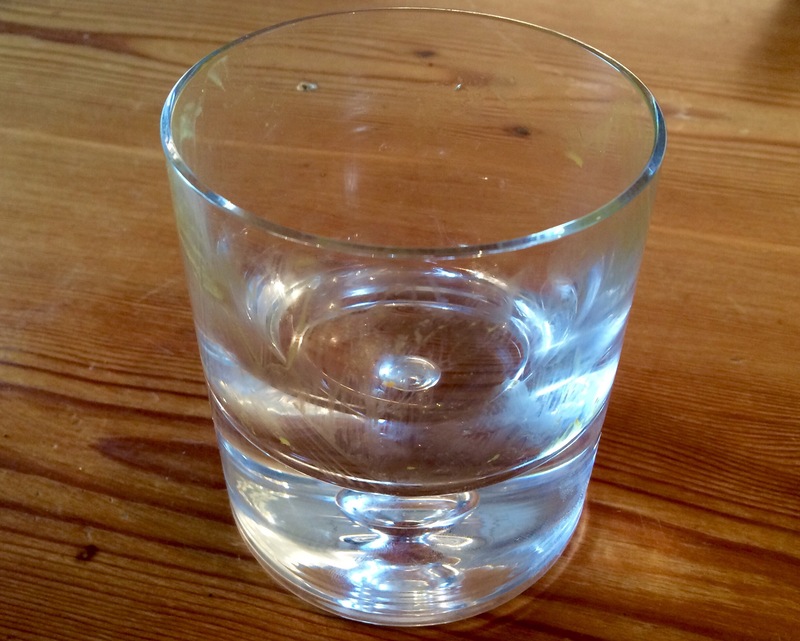 The non-alcoholic brine can help take the edge off the alcohol. 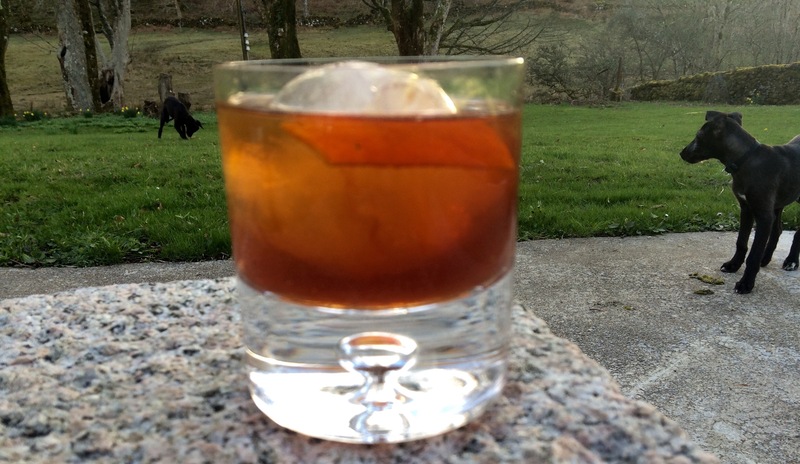 Finally, for beginners or even seasoned drinkers, there’s nothing wrong with ordering or making a martini which uses sweet vermouth instead of dry. 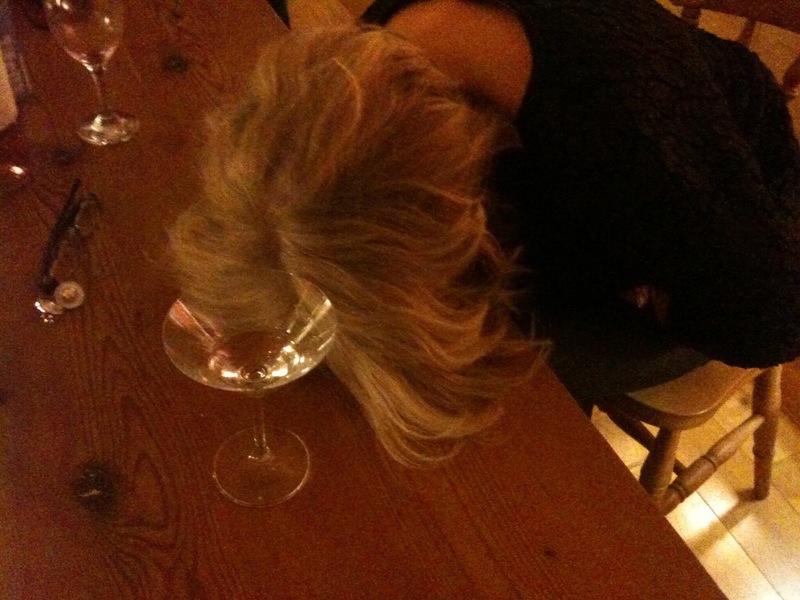 Martini bianco is absolutely fine for this and really takes the edge off the drink. 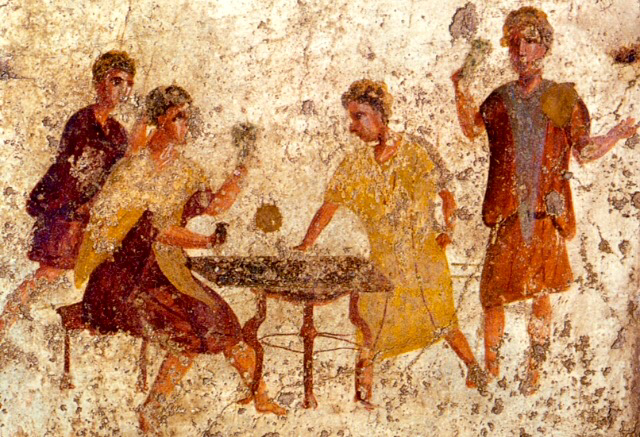 Anyone who complains that this is not a real martini should look back at the history of the drink. 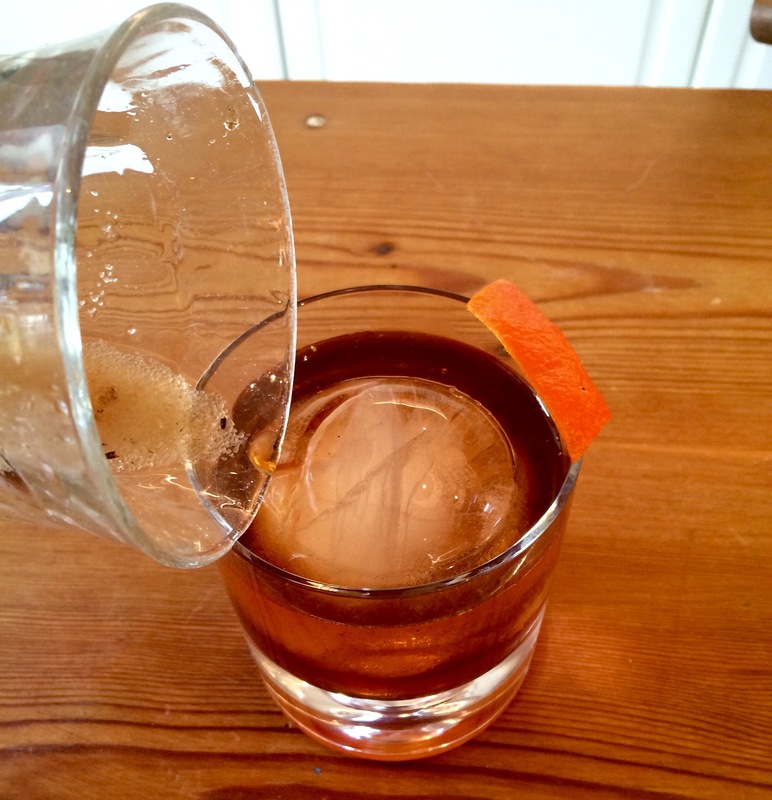 Originally all martinis were reportedly made with sweet vermouth. 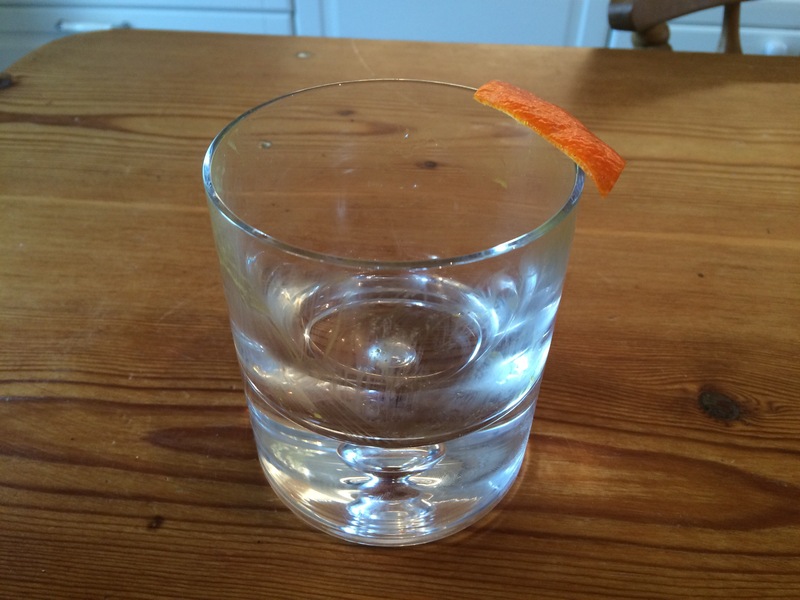 Additionally, for more regular martini drinkers. 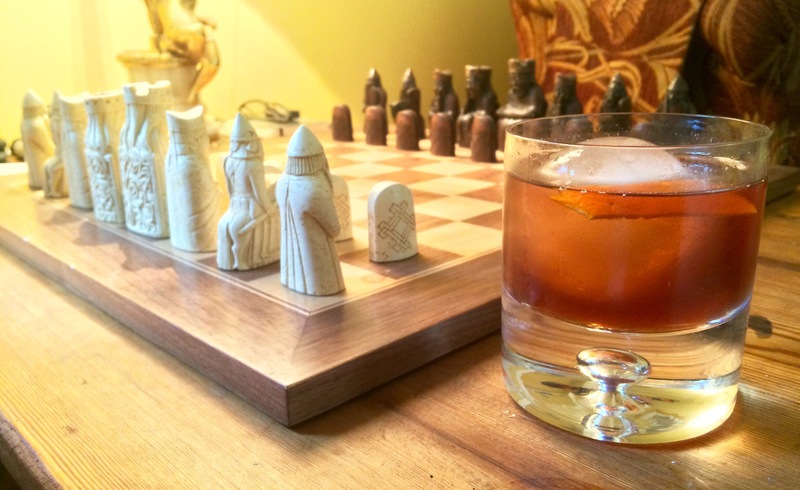 I find that if you use sweet vermouth instead of dry vermouth you can actually use less of it, and therefore have more gin, providing you with a stronger drink that allows you to taste the gin with more purity. 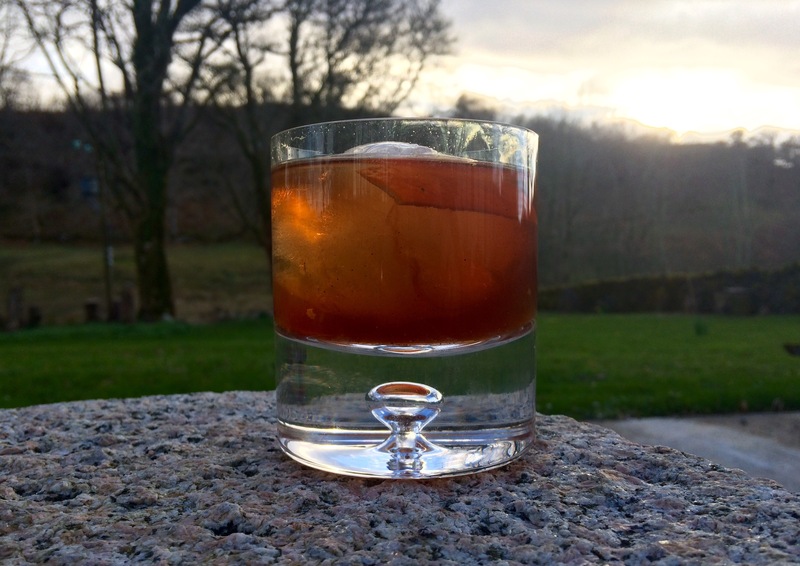 Some experts have sniffed at this notion but I have tried and tested it numerous, numerous times on a wide range of drinkers with various experience levels and the results were almost completely unanimous. So there you go. So, in summary, if you think martinis taste too strong for you, make sure the gin is cold enough, don’t skip the lemon peel, consider drinking it “dirty” and try mixing it with sweet vermouth instead of dry. Then you should be ready to join the rest of us. 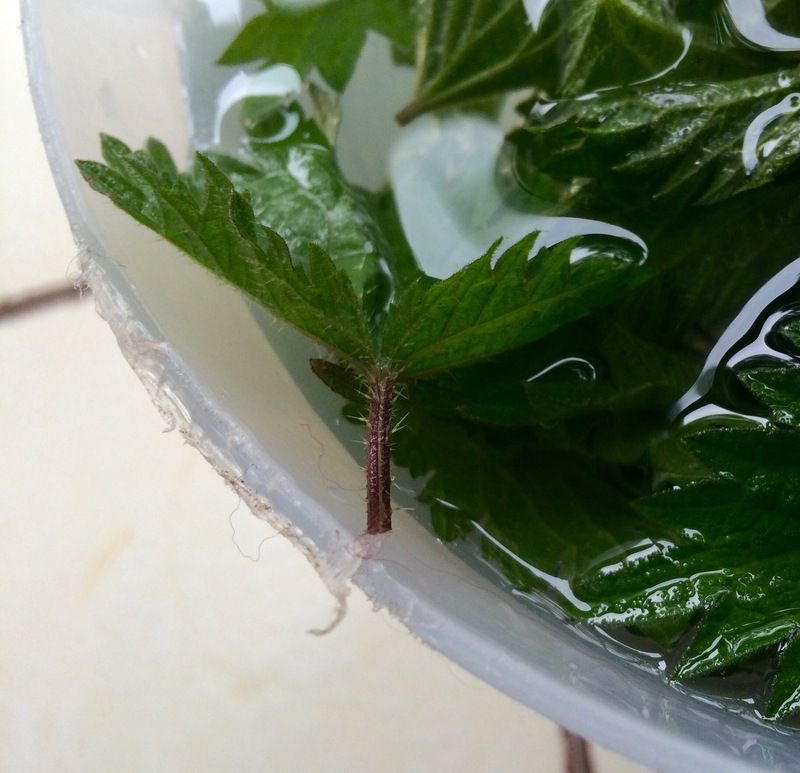 This is how to take the natural sting out of a nettle leaf and replace it with the more subtle but no less painful sting of vodka. 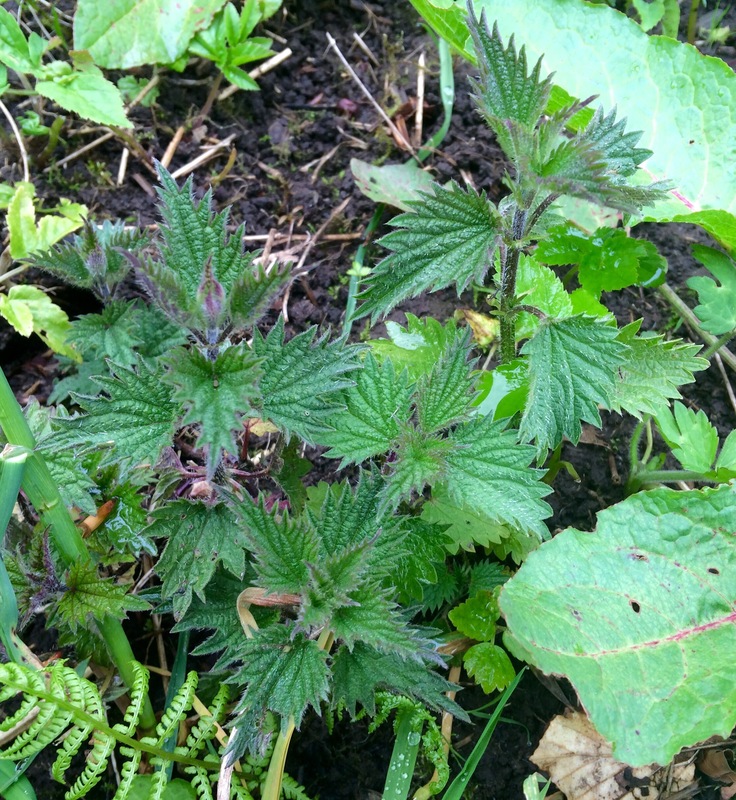 Does it ever feel like nettles are taking over your garden… and your LIFE? If so, don’t panic! Alcohol will come to your rescue. 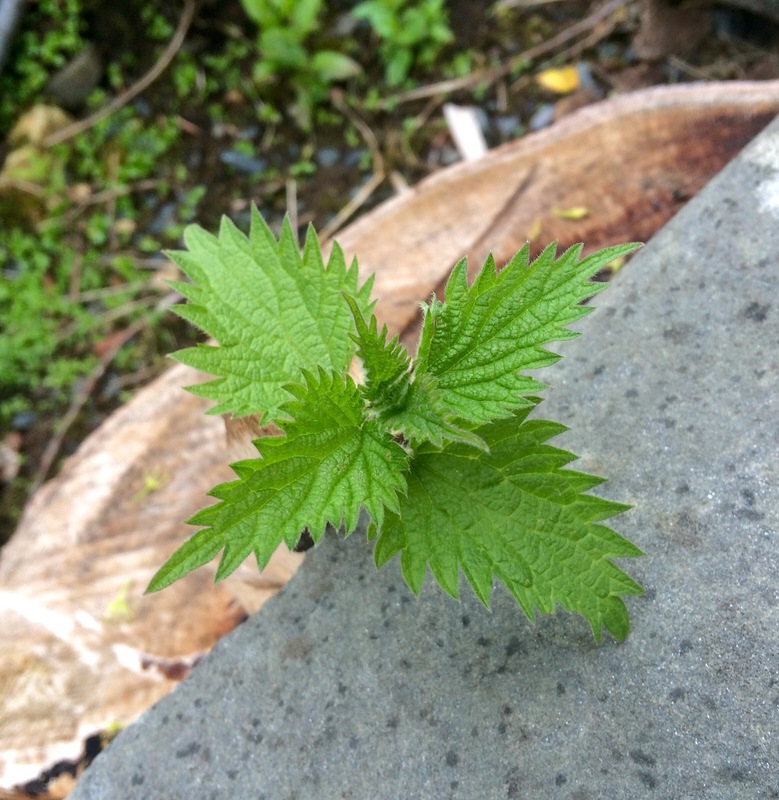 Apparently the Romans imported nettles (Urtica dioica) to the British Isles so that they could make tea. This may have been what prompted the Iceni rebellion of AD61. 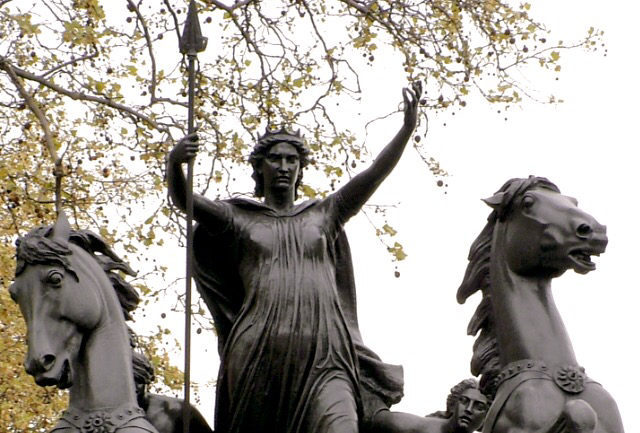 Queen Boudicca (above) was possibly a very keen gardener and didn’t approve of the new Roman weed. Nonetheless, stinging nettles definitely have health benefits and a distinctive taste so we might as well use them while they’re here. 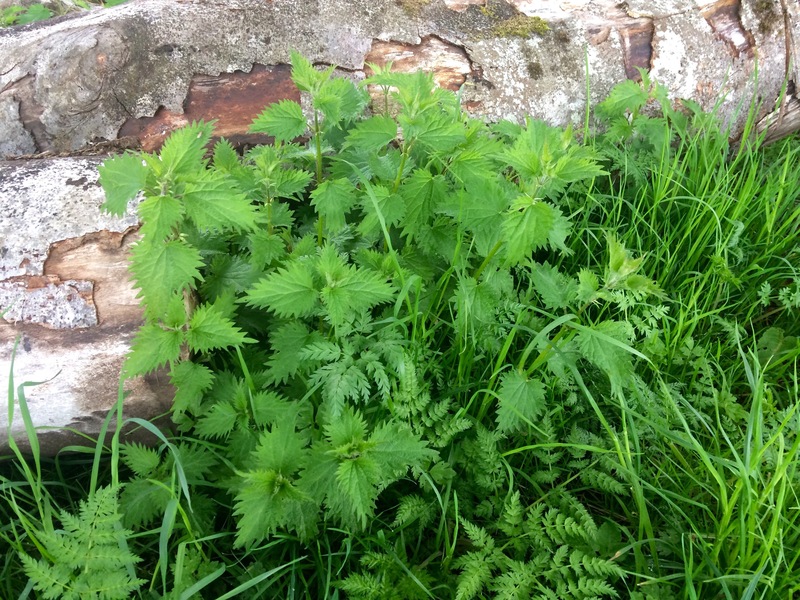 Furthermore, a farming neighbour told me that nettles only grow in good quality soil. If you’ve got them in your garden then you can take it as a sign that you’ve got some excellent topsoil at least. 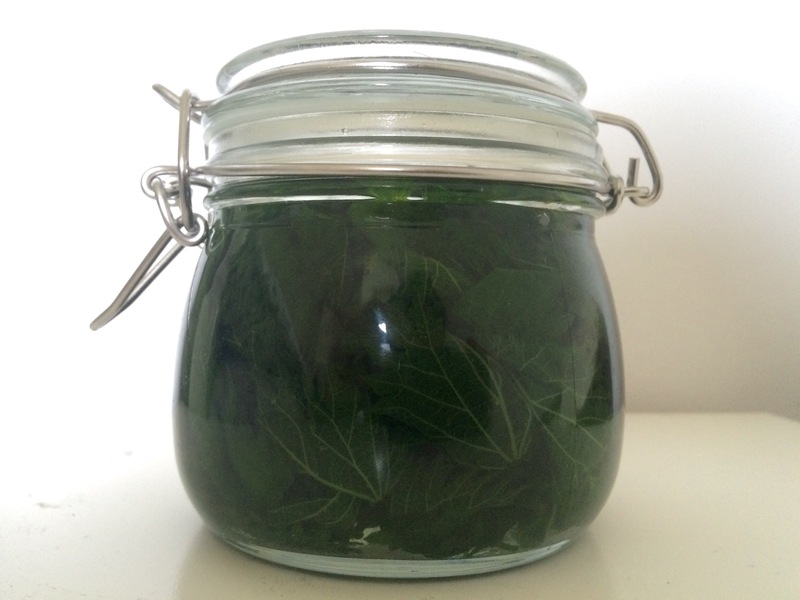 Otherwise, follow this easy recipe to make a spritely alcoholic infusion from the pesky plant. 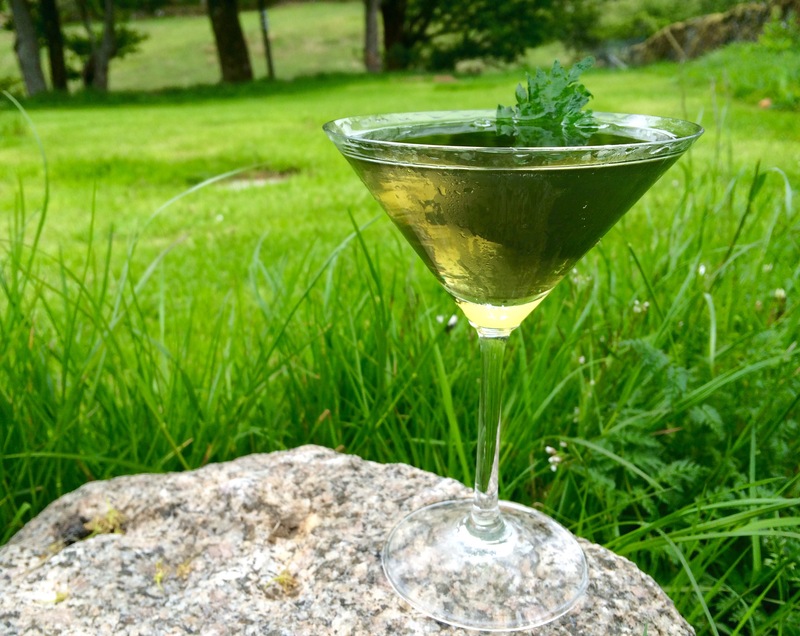 You will basically harvest young nettle leaves then soak, simmer and infuse them in alcohol with sugar to create a flavoured drink to add to your martini. 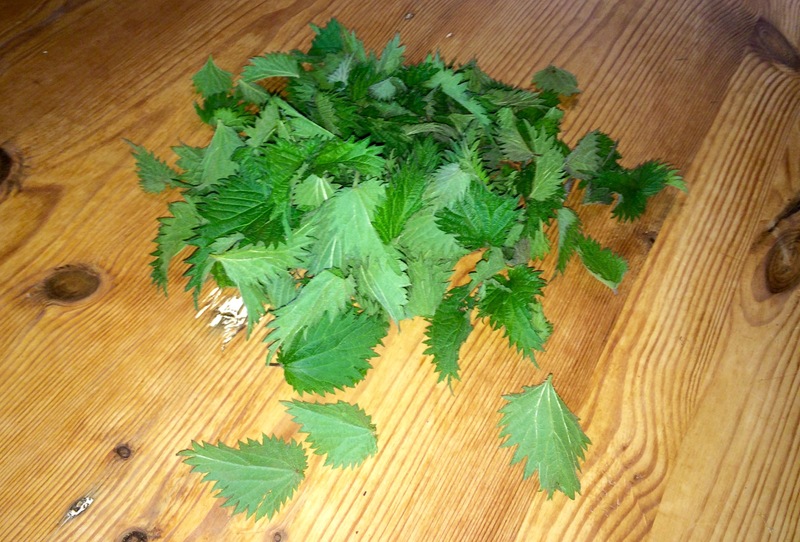 Put on some gloves and pick the young leaves of a nettle plant. Collect them in a bag or basket. Check that there aren’t any growths, insects or dirt on the leaves (check the undersides). Discard any stems. The leaves shouldn’t be more than about 3 inches wide and should be plucked from the upper stem of the plant. Go for the freshest, greenest ones. Ideally the plant should be harvested in spring before it flowers or produces seed but younger plants can be harvested later if they are fresh. If you are in the West Coast of Scotland harvest them a couple of weeks before the midgies emerge for the best results. 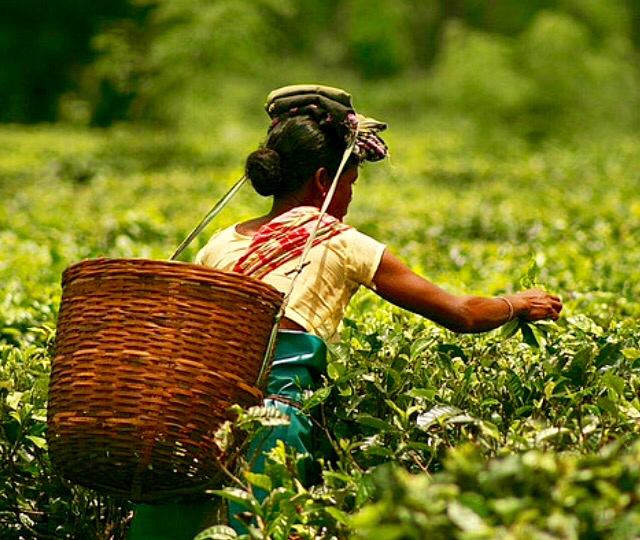 Picking the leaves reminded me of the time I lived on a tea estate in central Sri Lanka. I remember beautiful, smiley but hardy Tamil women in brightly coloured saris picking young tea leaves at a rate of knots. I am sorry to say I was much slower than them at this job. Once you have enough leaves to fill a 2 litre jug, put them in it, pour over some warm water, stir and leave to soak for about 10-15 minutes. You can see their tiny little needles of burning pain here. The next process should (hopefully!) neutralise them. 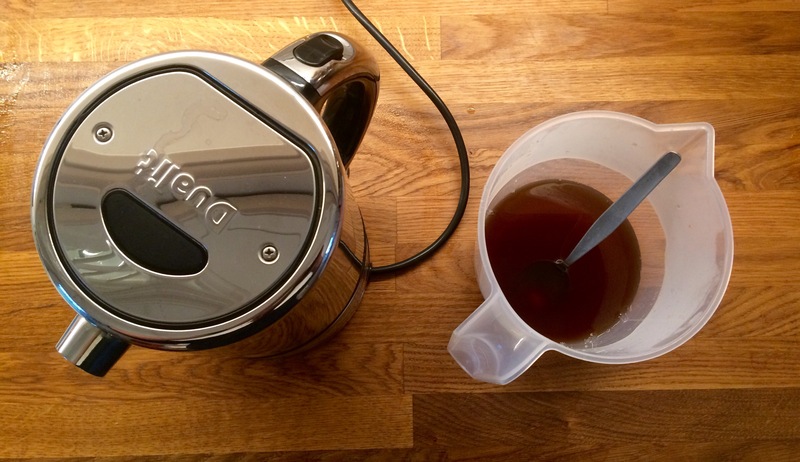 Drain the leaves and add them to a pan of hot water over a medium heat. Stir them for about a minute. Do not bring the water quite to the boil but it should be hot. Drain the leaves and add to a sealable jar. Add vodka until it covers the leaves. For every 1/2 litre of vodka you pour in, add 3 tablespoons of sugar. Prick the nettle leaves with a fork. 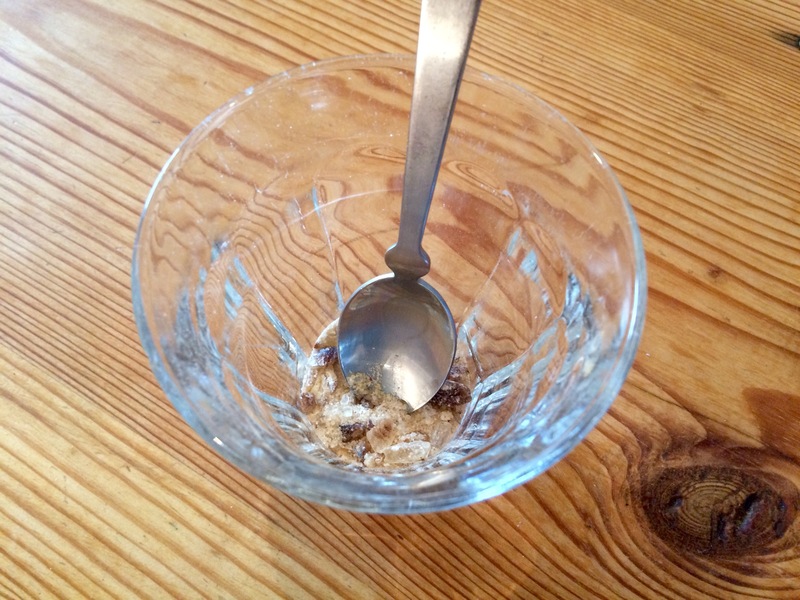 Also use the fork to stir the mixture until at least some of the sugar has dissolved. Seal the jar, give it a good shake and leave it to infuse in a cool, dark place. Shake it vigorously every now and then over the course of around 5 days. 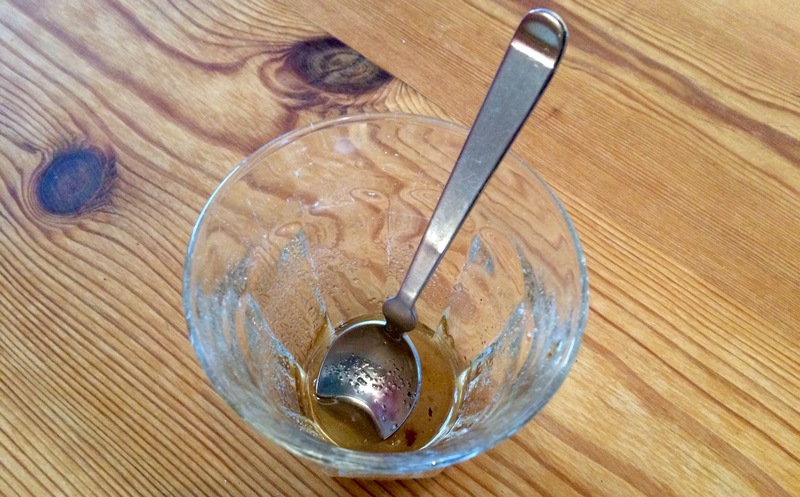 Strain the liquid through a sieve. 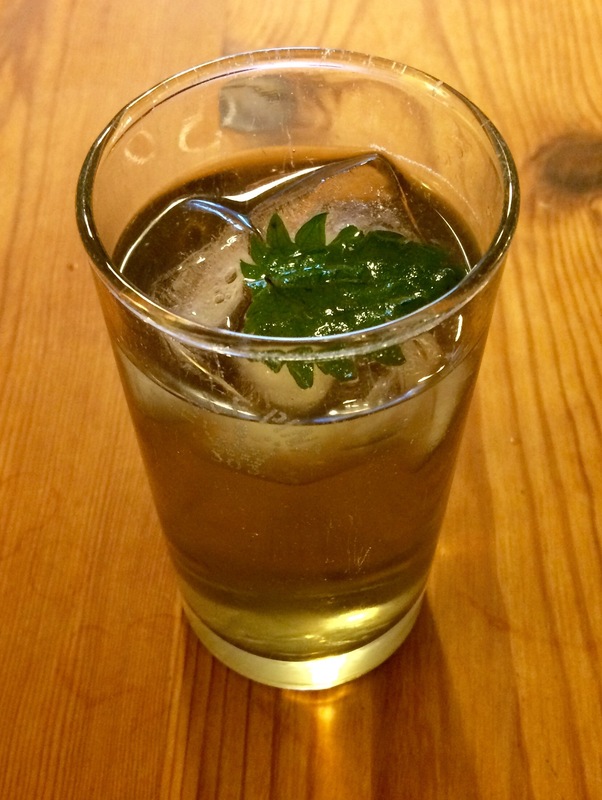 Pick out some of the more attractive nettle leaves to use as a garnish. 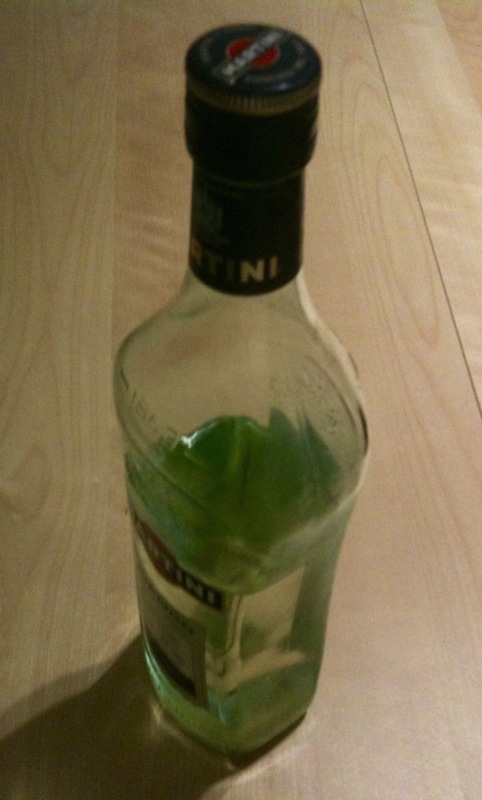 Squeeze the rest of the leaves to get out the last of their alcohol then discard them. You can serve the infusion straight up as a shot or a digestif as above. The flavour is enhanced with a little squeeze of lemon juice; it also helps to keep the glass in the freezer in advance so it’s nice and chilly when you serve it. 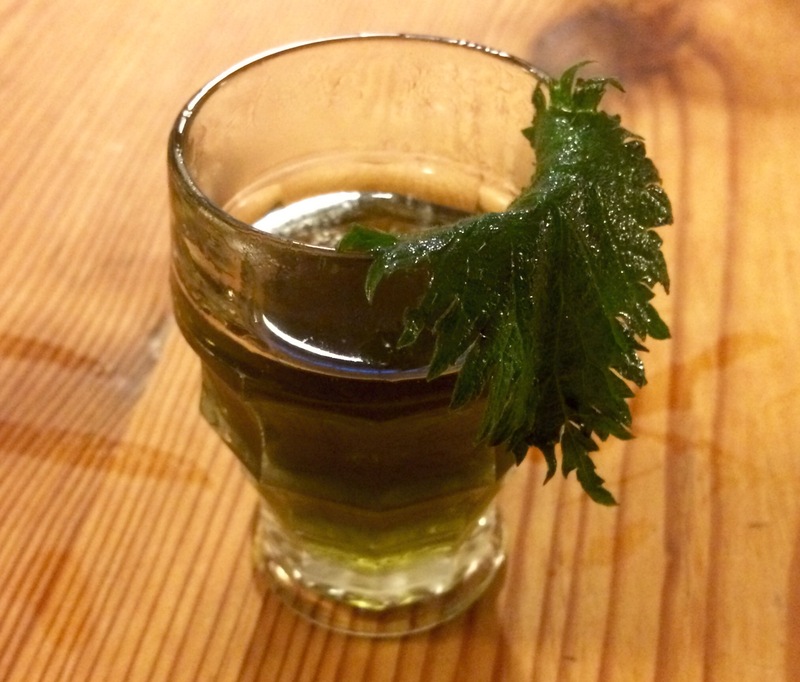 You can also serve the nettle infusion it with ice, tonic and a squeeze of lemon. 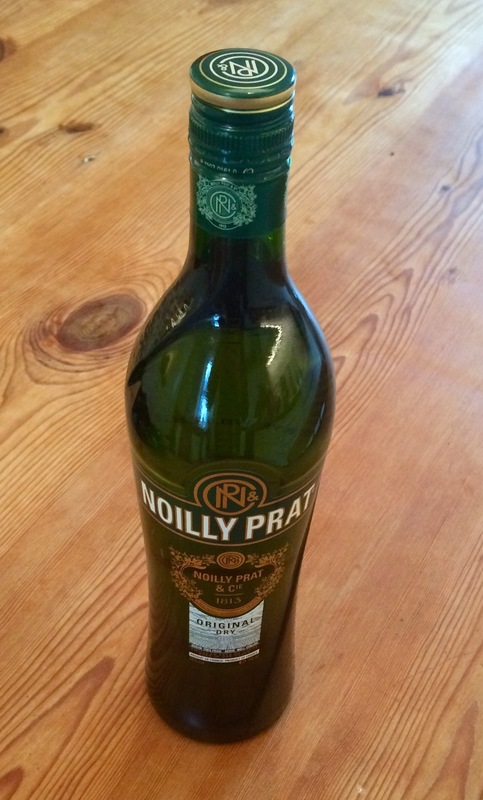 Or you can add 30ml to a classic martini to replace the equivalent volume of gin or vodka. 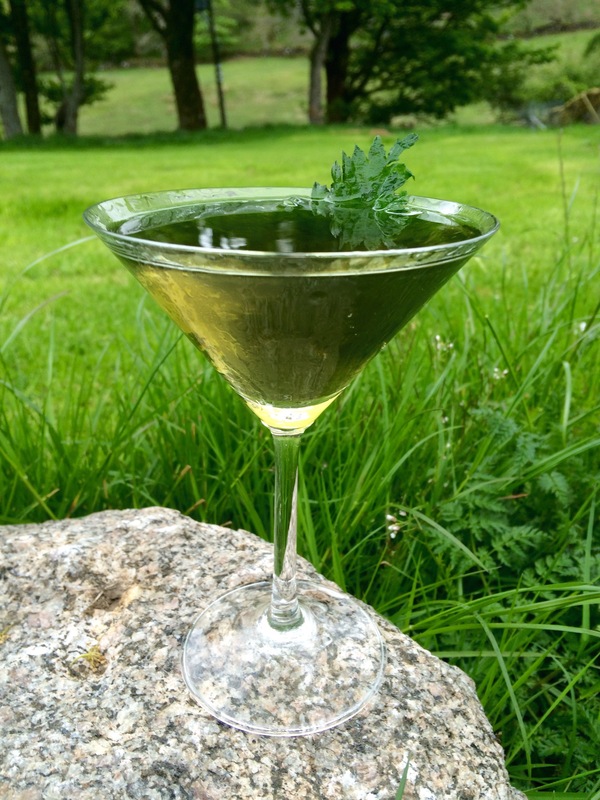 Garnish with a nettle leaf and serve, perhaps in the garden – if the midgies don’t get you. The dog certainly seems to approve.